Many discussions on online games have been held recently to consider the negative imapact they have had on Vietnam’s youth. People have said that young people have spent much of their time and money playing online games. Violent, sexually explicit games have been blamed for many recent crimes. Many have argued that the government should ban or limit development of online games. However, other people said that it is not easy to implement a prohibition of online games. Players can play online games on foreign websites through internet. The country’s authorities should delegate online game distributors to manage their sector directly. They must submit their management measures to the government for promoting and launching produces. 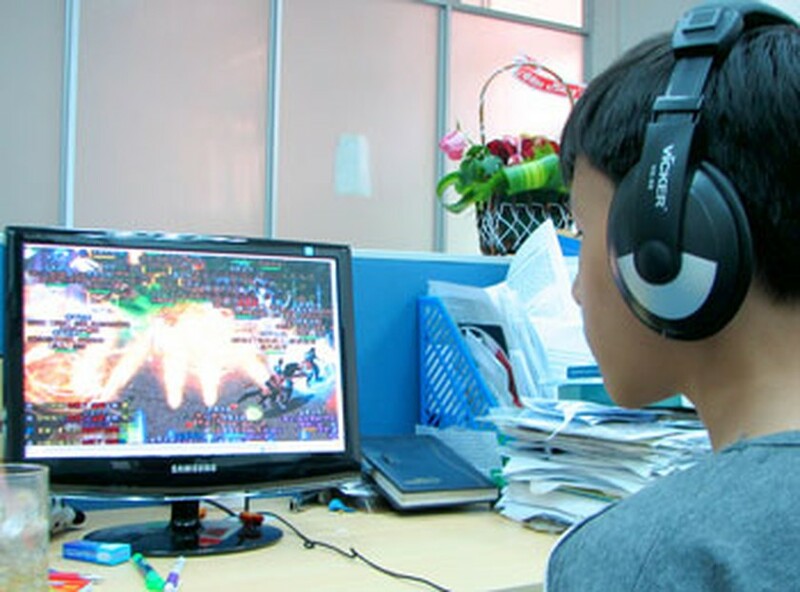 Online games attract 2-3 million Vietnamese young people. Along with unwholesome content of many games, several games that are more wholesome have become hits in the country. 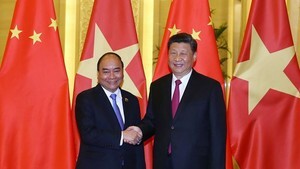 Such games require players to have knowledge of Vietnamese culture, history and society. The government and entrepreneurs should join hands to produce attractive and educational online games to create a modern yet healthy playing field for the youth.